It doesn’t seem like that long since I did my autumn post but here we are getting into December and the winter months. For a lot of people winter means cold and wet and staying at home all snug and cosy with the fire roaring. Ignore your desire for comfort because if you do you’ll be missing a wealth of opportunity that awaits in the great outdoors. There are many things that you can get your teeth into during the winter months, with the sunlight remaining fairly low throughout the day you can really make the most of your time. 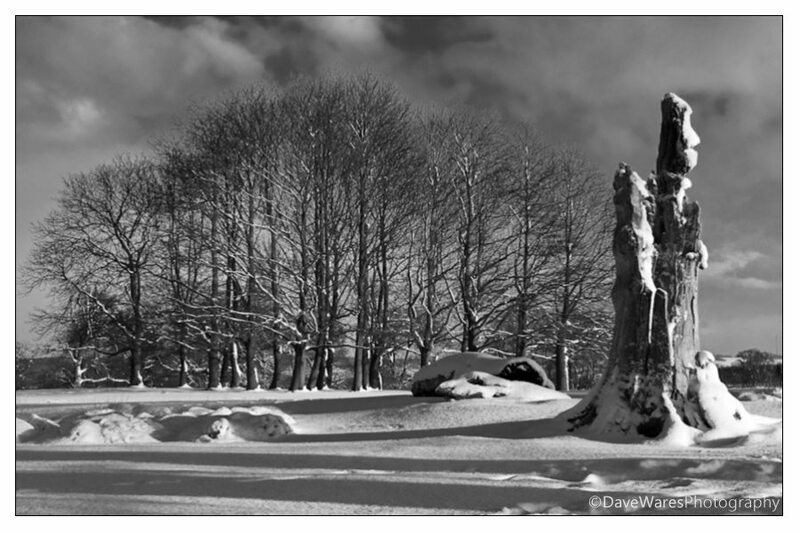 Most of the trees will be bare, which in some cases is when they can look at their best, photographically speaking, especially when there has been a heavy frost or some snowfall as this will really pick out those branches. You could have rolling hills covered in snow, an icy lake, the list goes on and on. Another thing not to miss is the wildlife. 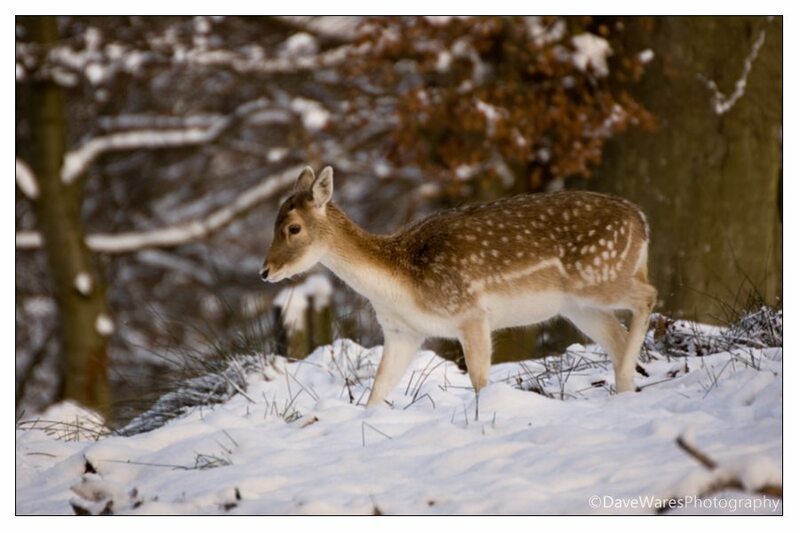 Being a very harsh time of year means that certain species will spend more time foraging for food giving you greater opportunities to find your favourite bird or mammal, and for anyone who did read my Autumn Approaches post, you’ll know that I’m a big fan of deer…And what can be better than photographs of deer in the snow? This past January that dream of mine came true. Through perseverance on trying to get to the location, and nearly not being able to get back again, I made the most of my time with the deer. Snow looks best when fresh and undisturbed so try to get out as soon as possible, it won’t be long before everyone else gets out there to have fun and in doing so completely ruin it for your shots. I had only a couple of hours before the park this deer was in was completely filled with kids with sledges and dog walkers galore. But photographic skills aside, the thing that will enable to get you those shots is making the right kind of preparation before you set out. It all comes down to common sense really but there will always be that one thing that you forgot to bring with you. So here are a few things that you may want to consider taking both for comfort and for safety: Winter clothing-thermal and waterproof, Rugged hiking boots, energy foods/drink-not only for your kit bag but surplus in your vehicle just in-case you’re unfortunate enough to get stuck, map/compass or GPS. Speaking of things to have in your vehicle, you should ideally take things such as blankets, a snow shovel, perhaps some extra gas, your phone of course and it’s always nice to bring something hot in a flask to have just before the journey home. If there is anything else you think may be of some use then please feel free to add them in the comments section below. 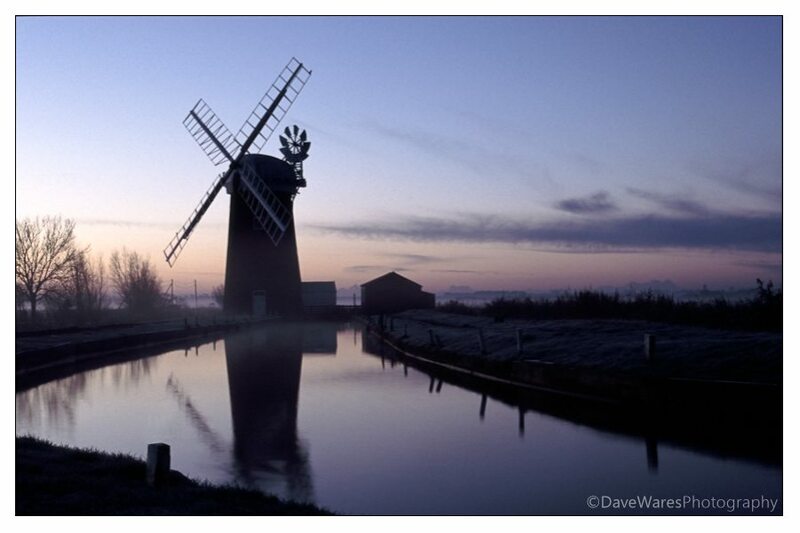 It may be cold but try your best to get out there to create some great winter shots, you’ll be pleased you did.